“The Feels” Single Available on Soundcloud/Spotify/Apple. 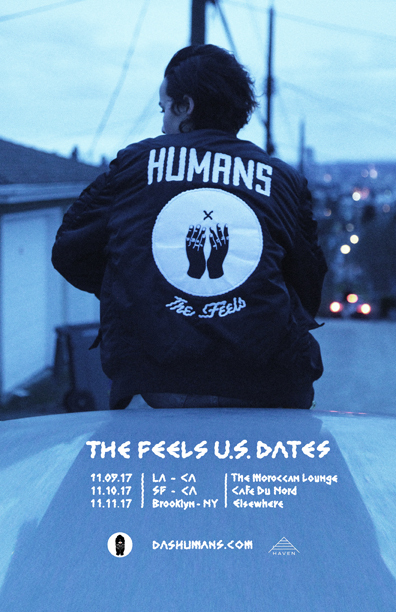 Vancouver duo HUMANS have released a new interactive 360º virtual reality video today for their single “The Feels”.Their dark electronic-pop is perfectly countered by a sense of paranoia and isolation from the video’s protagonist. The VR puts the viewer directly into that space of unease, prodding them forward, as the track builds to a nightmarish warehouse rave. ‘The Feels follows their interactive 360º virtual reality video for previous single”Boys & Girls“. Surrounding the new release, HUMANS will be embarking on a string of shows across the US. Dates Below. Texas-based producer Steelo Foreign drops off “Billionaires”, a new Thouxanbanfauni track thats guaranteed rotation in your playlist.